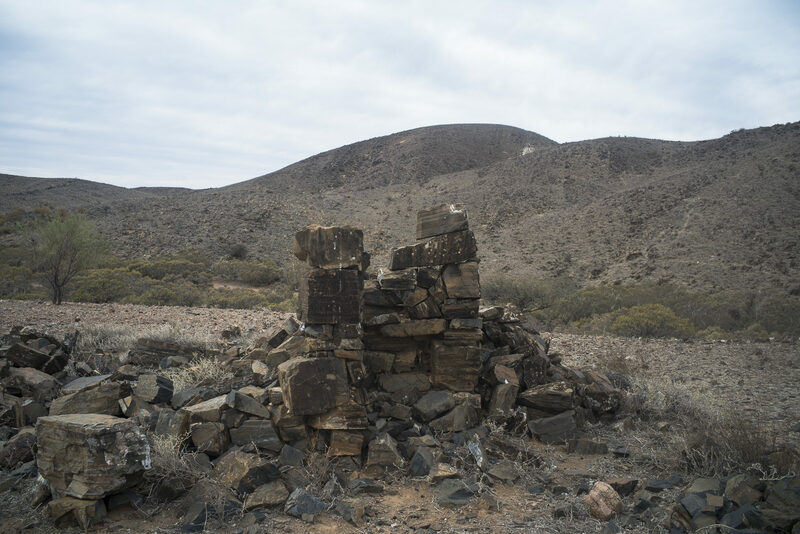 On my first night camping on the camel trek in the northern Flinders Ranges I experienced a culture shock due to the degraded-landscape around me. 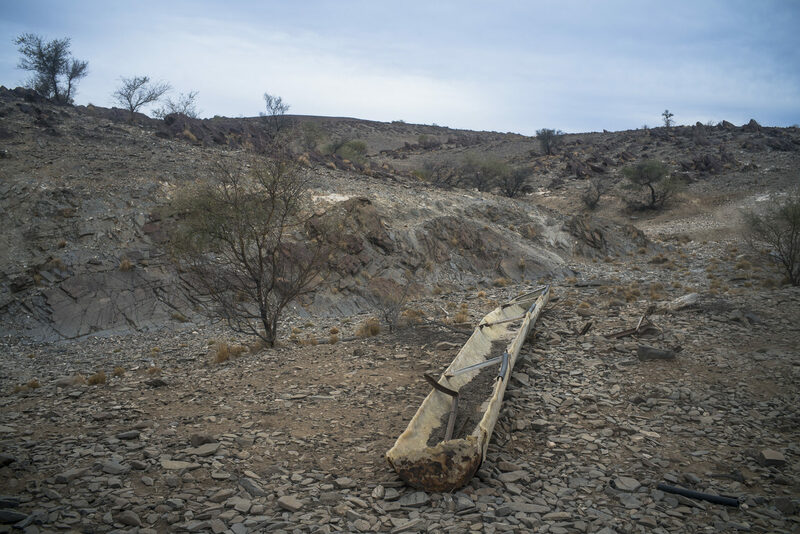 Our camp at Bend Well (a water point) was west of Arkaroola and just outside the edge of the northern tip of the Gammon Ranges and I was stunned at just how degraded the ecology of this landscape of this part of the northern Flinders was. It wasn’t the dryness of the landscape that shocked me. 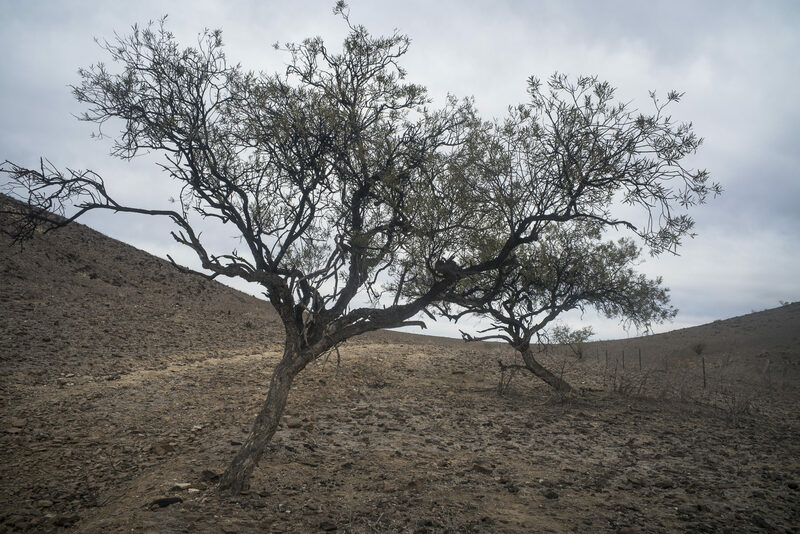 This is a semi-arid landscape given the minimal rainfall (roughly around 150mm) that is highly variable and the hot, dry desert climate with cool to cold winters, and the periods of drought. We were camped on Umberatana Station south of the dingo or dog fence that runs roughly east-west across South Australia. To the south of the fence, dingoes (wild dogs) have been destroyed It is north of the dog fence sheep that grazing is unviable due to dingo predation. The main grazing pressure south of the dog fence is from sheep, a few cattle and unknown number of rabbits and kangaroos. 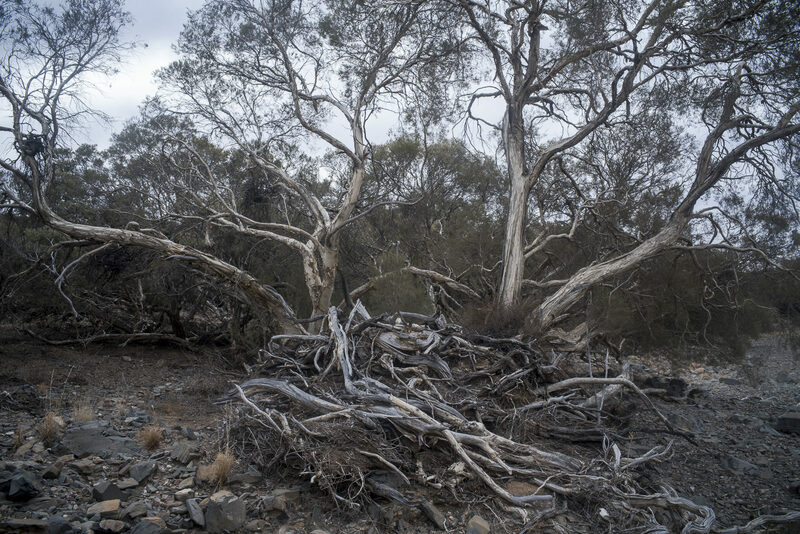 What really shocked me was the condition of the land—the ecological devastation–that had been caused by the long history over stocking by the pastoralists, drought and the plagues of rabbits since the mid-nineteenth century with little signs of contemporary landcare. I couldn’t help but notice the loss of vegetation and the subsequent destruction of the soil surface. This is certainly a human altered landscape that had been changed by the pastoral industry. I appreciate that these pioneer settlers underpinned the general prosperity of South Australia in the nineteenth and early twentieth centuries since the various attempts at mining in the Flinders Ranges usually fizzled out quite quickly. The pastoralists also opened up the interior of the continent. However, the history of this landscape is one of the colonisation of South Australia from 1836 being driven by a ‘colonise and conquer’ attitude with policies to encourage the development of many small, prosperous farms throughout the state. Due to unrealistic expectations and ignorance of climate and land capabilities, the land was overgrazed, leading to widespread degradation. What I saw on my first night was an indication of pastoralism as a land use in a semi arid zone results in the land being continually degraded. Many argue that much of the degradation apparent today can be attributed to the early phase of ‘trial and error’ in the pastoral industry. I appreciate that there is a process of ‘natural desertification’ in the sense of the gully erosion being caused by the runoff from the bare rocky slopes of the hills. Water does shape this landscape, but it is not the cause of the degraded-landscape. The soil degradation and lack of biodiversity is caused by stock overgrazing and rabbits, which have denuded this landscape and transformed it into a degraded landscape. My image of the Flinders were the various landscapes by Hans Heysen from his 10 trips in 1926 and 1933 into the Arkaba and Aroona country and a further two trips in the late 1940s. The emphasis was on the beauty of the Flinders Ranges and the Red Gums in the creek-beds of the Flinders. I also knew of the photographs of the Flinders Ranges by Harold Cazneaux in the 1930s; especially the one of a gum near Wilpena Pound made in 1937 and entitled Spirit of Endurance. This was more stark, and the photograph showed evidence of overgrazing and soil degradation. These historical images were a along way from the country I was camped in, and then walking through on the first day of the camel trek. This was not the spectacular semi-arid landscape–unique, rugged and majestic—that I had been expecting. It was such a long way from the awesome, breathtaking, untouched, spiritual or, in other words, the sublime. The nineteenth century technology did not evoke any sense of the technological or industrial sublime since the windmills, fences, mines, huts, wells etc were very primitive technologically speaking, and they were mostly in ruins. They were definitely not awesome in terms of their power and greatness. The mode of transport was donkeys, bullocks, horses and camels not railways. Maybe it is the various ruins in the degraded landscape, which imply tragedy, that suggest the sublime?